Whether your loved one was just arrested or you have just discovered an arrest warrant for yourself, opting for a bail bond through a bail bond agency is a much better choice than the alternatives. Continue reading to learn why. For those who are not lucky enough to be released from jail on their own recognizance, also known as an “OR” release, there is an obligation to pay. You can either choose a cash bond or a bail bond; the difference is determined by how much you want to pay, as well as, how much available cash you’re willing to give up to get out of jail. Defendants have the option to forgo a bail bond by paying their entire bond amount up front in cash. This cash is paid directly to the jail or the court as a deposit, which will be returned to the defendant once they cooperate with and complete all court orders. However, before the deposit is returned, applicable legal fees are deducted. The advantage to this option is that you get your money back; the disadvantage is that you must put up a large quantity of cash. Bonds generally average within the thousands in terms of dollars, and many people do not have $5,000 or $10,000 to give up during the course of the criminal justice process, and still being able to keep up with mortgage payments, rent, child care, groceries, and other financial responsibilities. 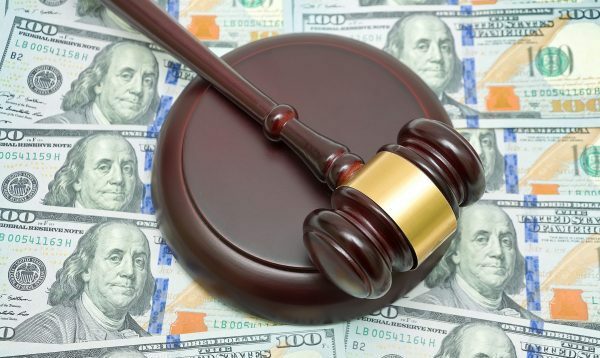 Another notable disadvantaged of cash bonds is that, in some states, courts have the discretion to deduct other monies owed, including child support payments, back taxes, and more. This can happen even if the defendant shows up for all court hearings and wins their case. Bail bonds, also known as surety bonds, are the most common method used to obtain a release from jail, safely and securely. This option is so popular because defendants only need to pay a percentage of their total bond amount to the bail bond company. Although this fee is nonrefundable, it is considerably less than the full bond amount. It is important to note that the bail bond fee does not include any court or legal fees, which means defendants are obligated to pay these costs out of pocket in addition to their bail bond. Bail bond fees are regulated by the state insurance department, and generally range between 10 and 15%. So if you’re bail bond is $5000, you can expect a bail bond agency to charge you anywhere between $500 and $1500 for their services. In order to use a bail bond, defendants (and/or cosigners) must sign a contract that legally obligates them to cooperate with all court orders, including showing up for all court appearances. If the defendant fails to do so, they (or whoever signed the bill on contract) will be required to pay the bail bond agency the remaining bond amount, or risk legal repercussions. 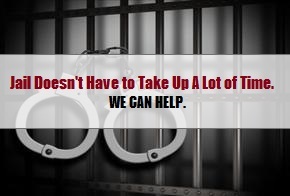 Right now, Woods Bail Bonds is currently offering 8% bail bonds for those who qualify! This is the lowest rate in years, and only available here! That means you only pay 8% of your total bond amount, rather than the standard 10 to 15% rates required across the state. In order to qualify for this low rate, you must meet certain criteria. Call 317-876-9600 to talk to a friendly and knowledgeable Indianapolis bail bondsman to learn if you can qualify for 8% bail bonds in Indiana! This entry was posted in Bail Bonds and tagged bail bond better than cash bond, bail bonds vs cash bonds, cheap bail bonds Indiana, get out of jail Indianapolis, Indianapolis bail bond company. Bookmark the permalink.